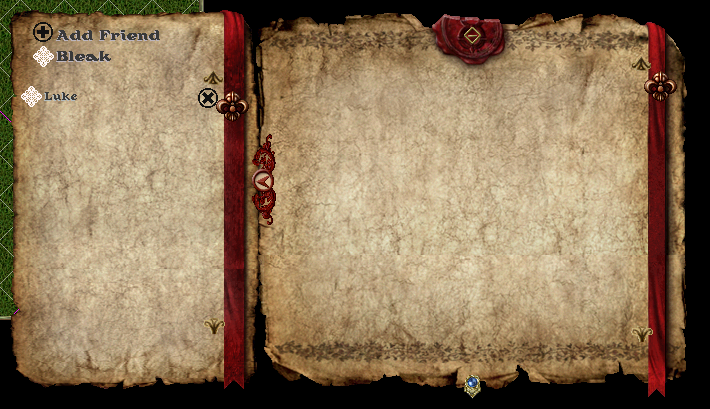 Add Friends – Players can request friends by targeting them in game and confirming the request. The friend display name will always be the name of the character that created the friendship. 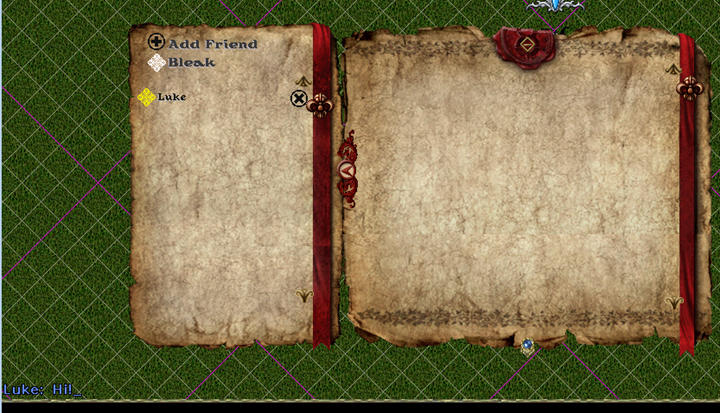 Characters have a context menu option to refuse friend requests. Players can have up to 50 friends at a time. Pressing the “ ’ “ key will allow you to respond to the selected player. @Tasanar what's with the gridlines on your client map? Those are taken from the link I posted. A UO dev posted them. Interesting, make me wonder if that's a feature we could switch on. I think knives chat covers this, We dont have subservers, or any clusters of connected regions, so the main use for this being cross shard chat would be useless to us. I don't want to use Knives chat. 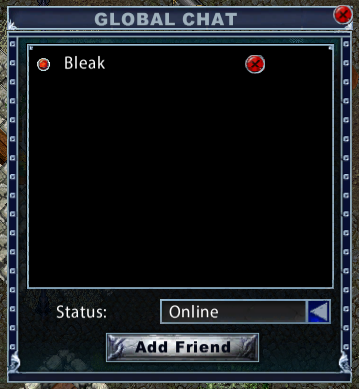 The main function of this is to have a friends list where you can Private message them and see when they are online. someone already found out the number of these new packet? It can be applied to the servuo project. However, it is necessary to make the packages compatible with the client. My repo can be used to check the packages.